"For this is not fish you're eating, this is men's lives"
John Tams is one of our finest musicians and singers and one of our greatest songwriters. He can sing traditional material wonderfully and, at the same time, has written some of our best songs ever. Harry Stone, otherwise known as Hearts of Coal, and the beautiful Hugh Stenson and Molly Green are just two of his songs that have entered the canon in the last few years. On this album, John deals the tradition – reworking several classic songs - and then adds his own unmistakable originals to produce a landmark new album. St Hilda's Waltz click here. To protect copyright this track cannot be downloaded. Home to your side we will chance to fly. Herman Heijermans's 1900 play is based on the true story of a Dutch fishing community whose men were sent to sea in a rotten boat. It was a campaigning play that led to a change in Dutch law. 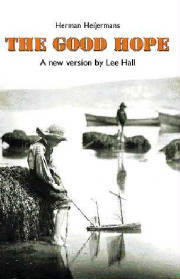 Lee Hall's new version of the drama transposes the action to turn-of-the-century Whitby, but the issues it deals with seem urgently contemporary. A new version by Lee Hall (2001). 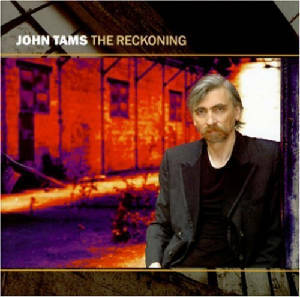 Music and lyrics by John Tams. Linda Thompson (Susan), Howard Ward (Arthur).